The best dive watches will be a time-tested combination of durability, functionality, style, and ease of use. Dive watches have been on the market for over ninety years. 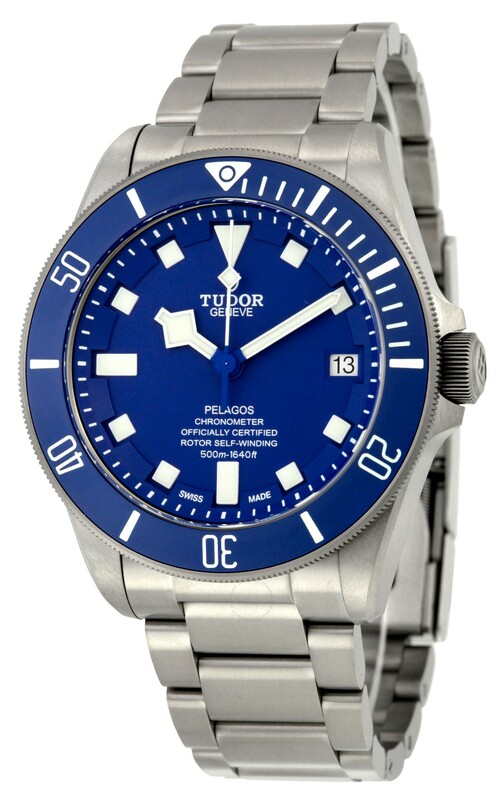 This has been an ample amount of time to hone in on what exactly is needed in a timepiece when a diver goes underwater. Each of our dive watches meet the needs of most divers. The minimum depth rating will be over one hundred meters. The dial will be seen even in total darkness so that you can still keep time when you're depths of the ocean. On top of that, the bezel will have marking at least every five minutes so you can track how long you've been under. Lastly, these watches will be made to endure intense shock and wear, even in the salty seawater. So, each of these timepieces made our list of the best dive watches for being exceptionally reliable, functional, legible, and, to be honest, stylish. Do I really need a dive watch? The best dive watches may cost a pretty penny, but there still some high quality options worth considering that will serve you well. This is a great question. With the modern developments of dive computers, even the best dive watches don't seem like necessities anymore. While that may be true, there is something to be said about the ninety years of craftsmanship and ingenuity put into these designs. Often hand-crafted, these dive watches can often be more reliable than even the most expensive dive computer. So, if you like the added safety and security of a backup equipment, then a dive watch is well worth the investment. On top of that, a beautiful time piece is a staple to any wardrobe. These best dive watches are gorgeous, so you can use them for the office, a date, and really just about any outdoor activity. 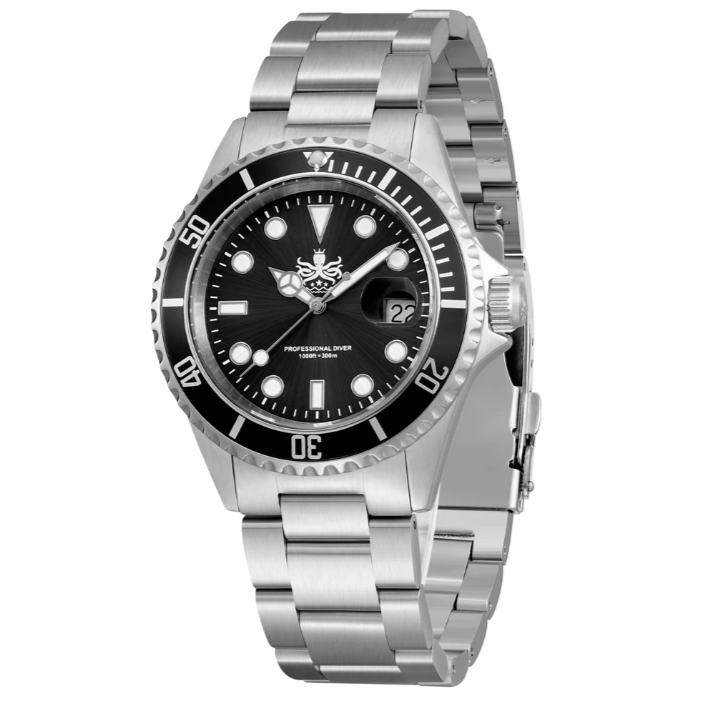 One of the key features of a dive watch is the unidirectional bezel. It is a rotating ring around the watch face that has marks every five minutes. For optimum durability of the watch, it should only turn one way to reduce wear and tear. In addition, only turning one way will lessen the likelihood of it being knocked as you swim around. That could easily lead to confusion of how far you've actually been under. 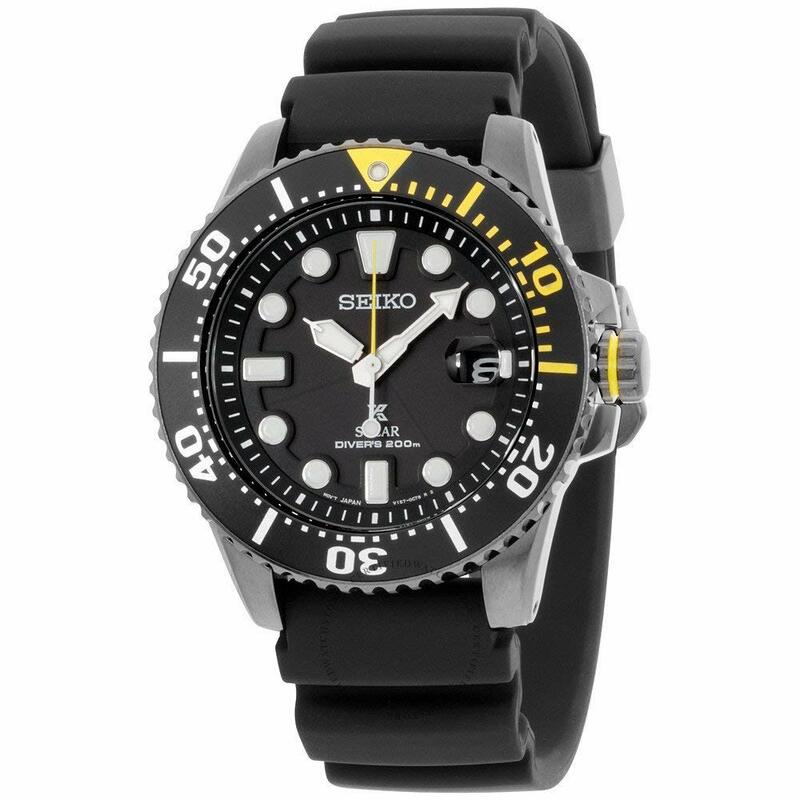 When you go to dive, you will align the main bezel marking with high noon to keep track of how much time has gone by when you go under. So, the unidirectional bezel can have different time increments on it, but you'll want to make sure you're comfortable reading and using this in whichever dive watch you buy. The keys to a true waterproof diving watch are found in the craftsmanship of the gasket and crown. The gasket is a soft synthetic or rubber O-ring tucked inside the watch face. It keeps water, moisture, and other unwanted intruders out of the watch case. This in turn protects the inner workings of the dive watch. This is paired with a crown, most commonly screwed down on the top of the watch case. It creates another watertight seal on these best dive watches while keeping your watch face sleek. This next feature is not found on each of our best dive watches, but it is one to take note of. It has many perks, although you will be paying a few extra dollars for it. If you tend to dive extra deep or for extra long periods of time, this is a handy feature. The breathing gas worn by more intense divers has helium in it. The helium molecules are so tiny that they can work their way into small spaces, such as a watch case, even with a gasket and crown protecting it. If enough helium has worked its way in to the watch face while you are diving, it could break the watch face as it expands at the surface. So, a helium escape valve allow helium to escape in a manner that keeps your watch safe from shatter. Unless every dive you do is only up to twenty feet in crystal clear Bermuda waters during the daylight hours, you're going to need some light to see any of these best dive watches. You will want lume to be added to at least the watch dial, hands, and numbers so that you can see each of these in the darkness. With this luminesce, you'll be able to go as deep and dark as you want without worrying about seeing the time. How deep do you plan to dive? We've talked about what makes a dive watch a dive watch. But, a few of the features mentioned so far have varying degrees of usability. One of these is the depth rating. Most casual divers won't go more than a few hundred feet, while others need depths up to 2000 feet to not affect their watch. 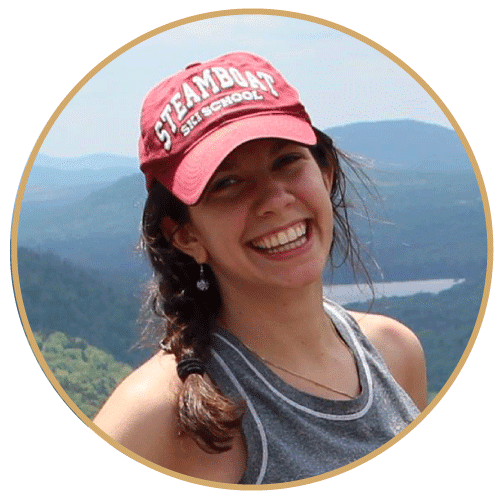 Depending on where you are exploring and what needs you have, you may need to spend a few more dollars if you want a watch that can go deeper with you. How marked do you want the bezel? How specific do you need your watch to be? The bezel is usually just marked for every five minutes, but some desire markings every minute to be more precise. Would you like the color to vary at fifteen minutes for it to be more easily seen? Different brands and designs have introduced unique ways and slight differences on their bezels. So, make sure to try a few on and see which is easiest for you to work with. Name brands like Rolex, Blancpain, and Zodiac have been around since the beginning of the dive watch. They have developed unparalleled watches that are well worth the price tag on them. However, there are other companies that will give you a more budget friendly watch and still have solid quality. However, you may not get to dive as deep or look as good as the more expensive alternatives. But, it's up to you to decide exactly what you're willing to spend on these best dive watches. How large is your wrist? This may sound odd at first, but fit is essential to any watch. Men's watches tend to be quite large to begin with, so consider that as you begin to peruse this list. That being said, when you're underwater and looking at the watch face through your goggles, you don't want to have any confusion on the time or how long you've been under. So, is it worth sizing up a bit for ease of use? What about the band size? If the band is interchangeable, you might not have to worry about this. However, you will most likely have a wet suit on, so factor that in when considering what size band you need. The last thing you want after investing in one of the best dive watches is for it not to fit you. After researching the best dive watches, you may be wondering if there are alternative watch options that can work for you. Whether you want a budget-friendly watch for around the city or need a ladies watch, their are other options. Here at Trekbible, we've been doing quite a bit of research into a variety of types of watches, so we'd love to help. Check out the articles below for a little more information on some of the best watches out today. If you're still on the fence about which is the best dive watch for you, we understand. From brand name to a lower priced functionality, there are a lot of options. You have been considering how deep you plan on diving, as well as what specific features you prefer. We would recommend you try a few out to figure out what suits you and your diving style best. 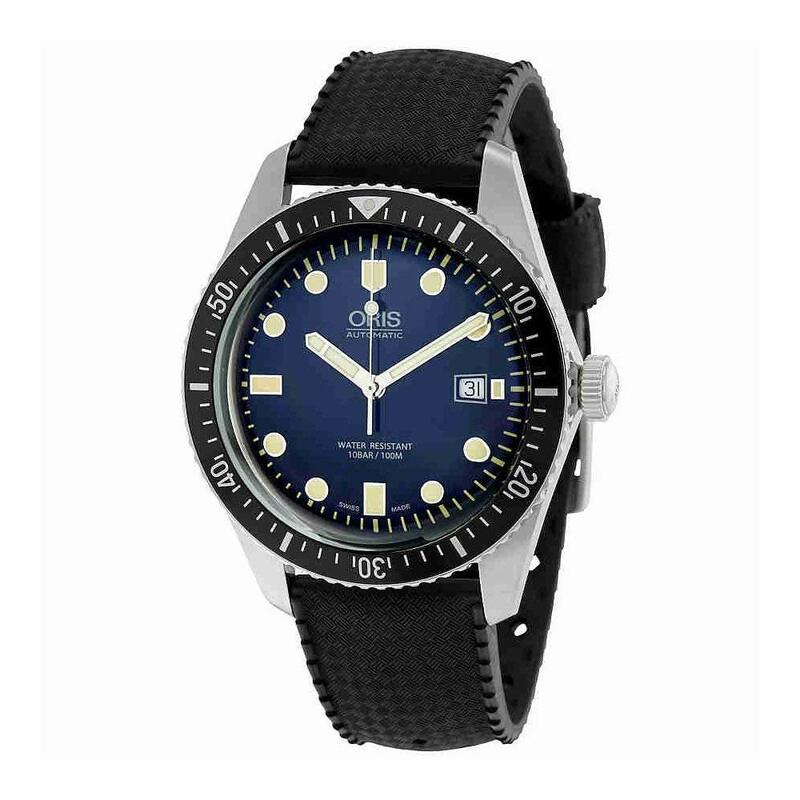 But, regardless of diving, each of these best diving watches will look stunning and handsome as it rests on your wrist. 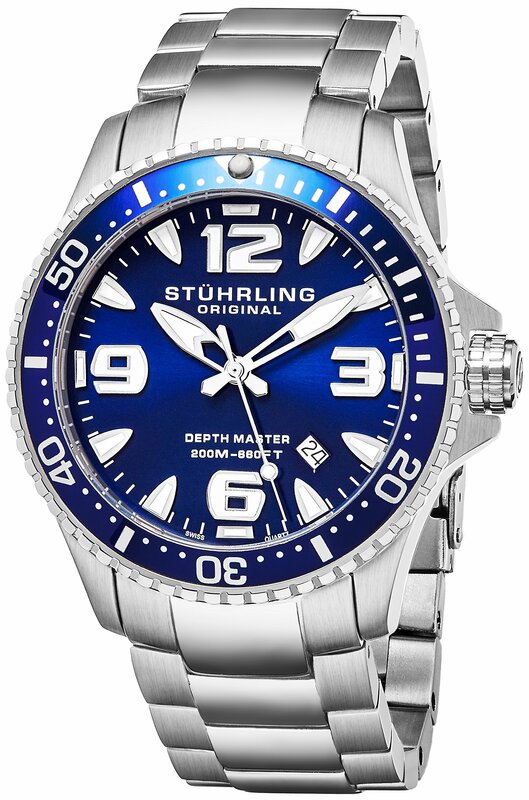 So, invest in yourself and grab one of these styling diving watches today.